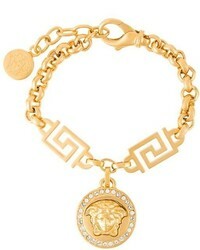 Versace Medusa Logo Strap Bracelet $804 Free US Shipping! 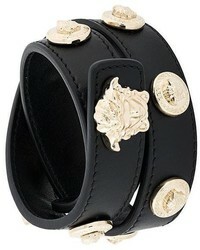 Versace Medusa Wrap Bracelet $371 Free US Shipping! 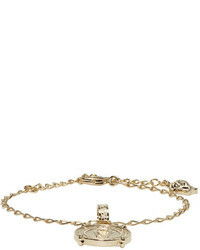 Versace Medusa Bracelet $339 Free US Shipping! 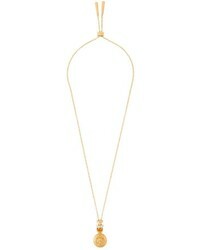 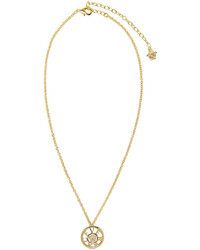 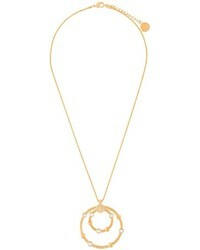 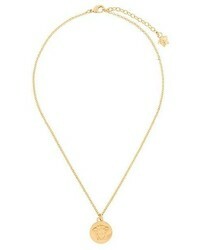 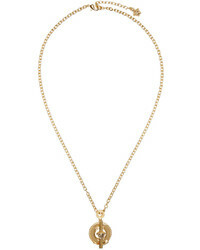 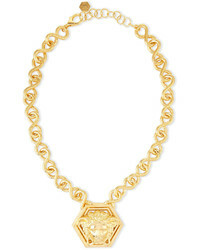 Versace Medusa Head Necklace $228 Free US Shipping!